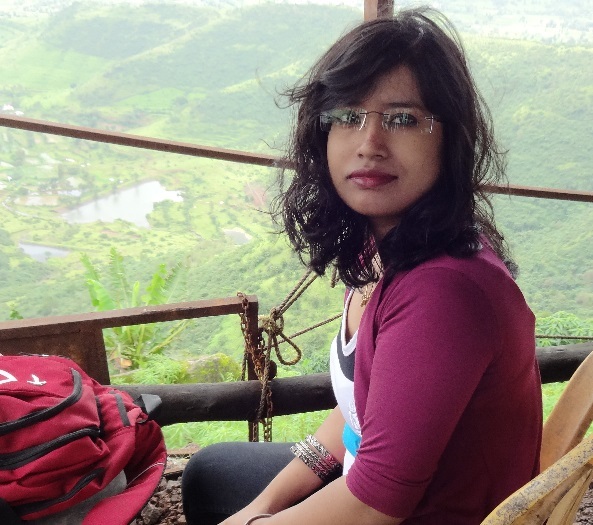 While most people boast of having read serious writers and their works, they avoid mentioning that there is a genre which is secretly a guilty pleasure for all. The historical romance literature is a magical world where pre-World War II love flourishes, even where the possibility of the same was impossible. The days of asking permission to date a girl, being chivalrous, dressing to just have dinner with the family, are long gone, but the charm of that pre-war era fascinates us. 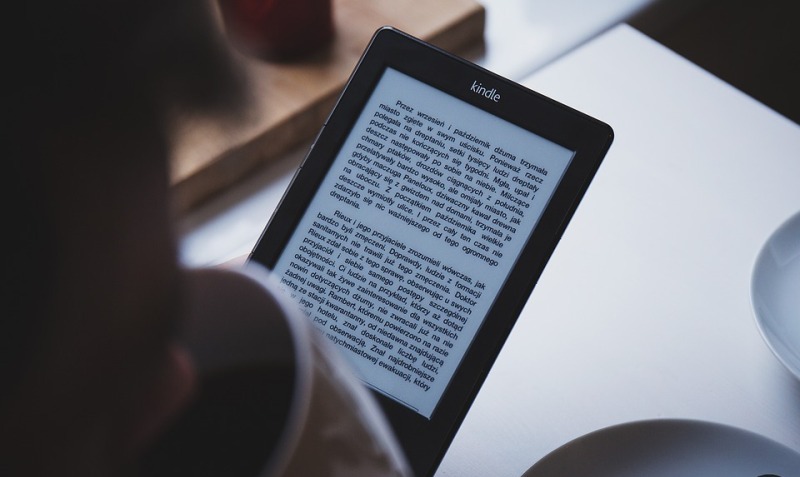 And as books are the best portals to time travel to that historical era, here is a list of some of the best historical romance novels to remind you of that uncomplicated and unconnected era where romance blossomed even without the help of technology. 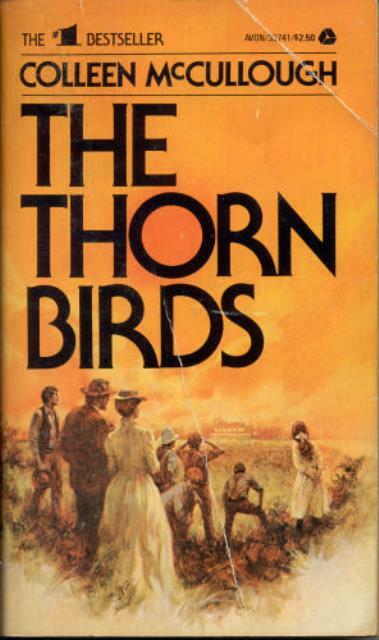 This is one book you should definitely not judge by the cover, which definitely looks boring with the protagonists gazing into each other’s eyes. What it does not tell you is that this story is of Samuel, a victim of child-prostitution, and currently a vigilante Hawaiian Ninja, living in Victorian London. He is in love with two women who are different, and so is his love for them. But he is devoted to the one who is much more courageous than him. 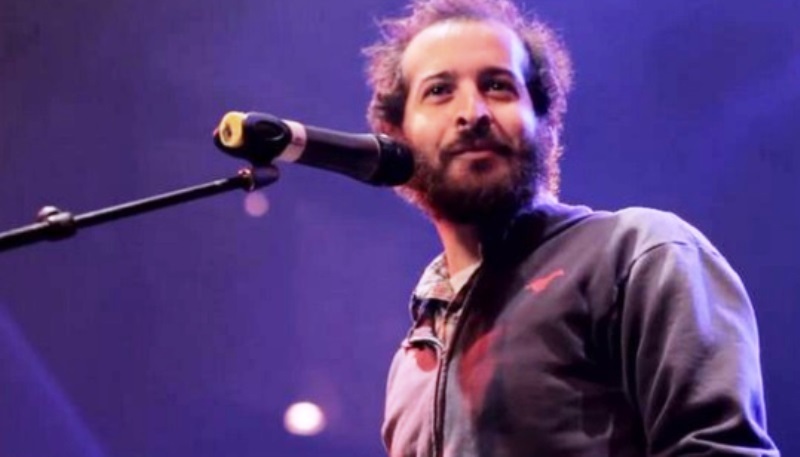 It is a wonderful journey of two people making each other better human beings. 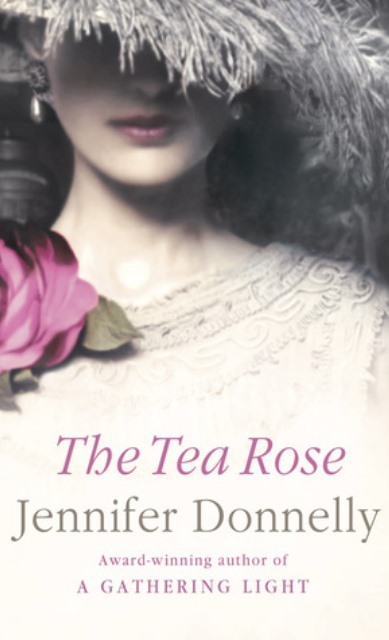 Set in 1888, in the middle of the tea industry in Whitechapel, the Tea Rose is an old-fashioned story where promises mean a lot. Fiona Finnegan is happy with her life and love, even though making ends meet every day is very difficult in the rather shady environs around. The desire of another lady, a serial killer, and a broken promise, make Fiona leave the continent and settle in America. For some years, all seems well, but the past has a creepy way of following you. But Fiona is no longer that naïve girl who once worked as a tea-packer; she is now a strong woman who owns a tea shop. After a deadly confrontation in her old territory, Fiona finds her way through the toughest of times. On a cold winter day, with a cup of tea, this book sure is the best company and keeps you glued with its intriguing yet simple narrative. When I took up this one, I nearly kept it down umpteen times during the course of reading. The story is very slow paced; however there is a very attractive quality in the sadness of the events that unfold. The love story of a priest Ralph (who rises to the upper ranks in the Vatican) and Meggie, their mistakes, and the undying passion for each other, urges you to think about the interconnection of human nature and desire. If you finish the book with complete patience, you will be rewarded by the finest historical romance you have ever read. The author Susanna Kearsley has done a fabulous job with the description of the characters and the entire story line. The best part of the book is the insight into the life of a writer, the long nights of research, which include reading other books, often traveling, and at times living in the area the story is set, to understand it better. 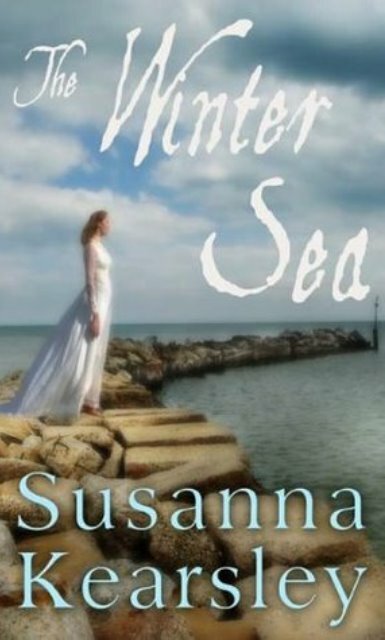 In the Winter Sea, the story revolves around one such author who is researching about the Jacobite invasion of 1708. She rents a cottage around a castle, and has a feeling that she already knows most of the characters she is researching about. As you read further, the story is being told by another lady who lives in the 18th century, and there is a huge twist in the story. The smooth blend of contemporary and ancient world throughout the pages will leave you amazed. Emma, a servant at Fairley hall, falls in love with Edwin, the younger son of the household she works in. And as tragedy befalls her, she is betrayed by her love. With a promise to make something out of her life for the sake of her daughter, Emma works hard and gradually becomes a very successful businesswoman. She never gave up on love, and in return found it in many different men. But she was entitled to success only on her work front, and not in love. 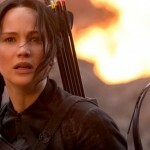 She is betrayed several times, either by the men she fell in love with, or time. On her death bed, she gives her grandchildren something she never quite had. 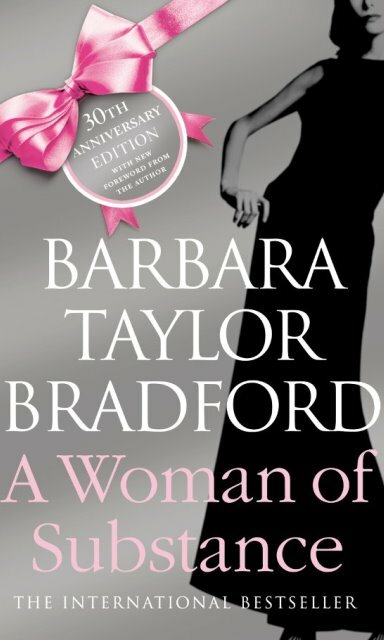 A woman of substance is a saga that takes you through the journey of Emma. 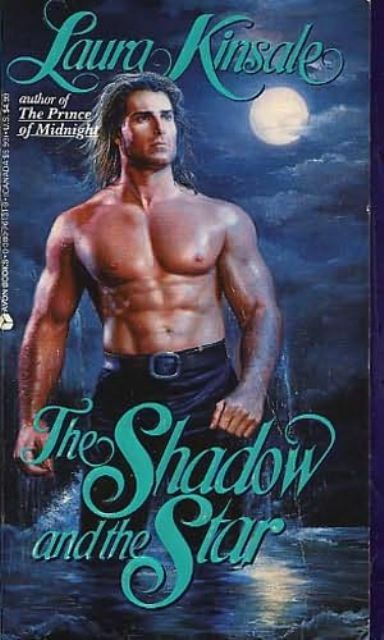 Well, some of you may not approve of this book as a romantic novel, but I would like to argue otherwise. 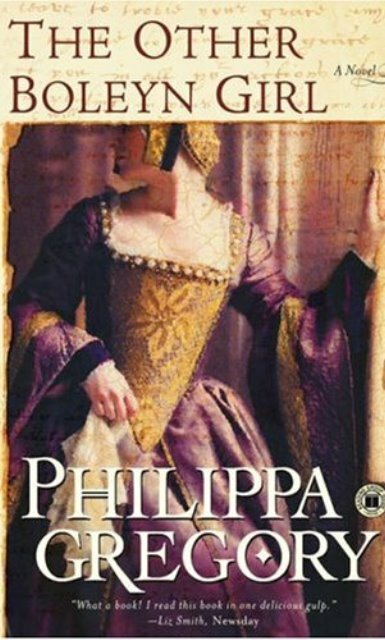 The story is about Mary Boleyn, sister of the famous Anne Boleyn. She was also once a mistress of King Henry VIII. Although, she may not have been loved by this Tudor king, she definitely did love him. The book does not give facts in accordance to the otherwise proven evidences, and is therefore not liked by many. But the romance of Mary with Henry VIII, her relationship with the French king, and with other men at court, make it a great read. It is the first novel in an eight novels long multi-genre series. 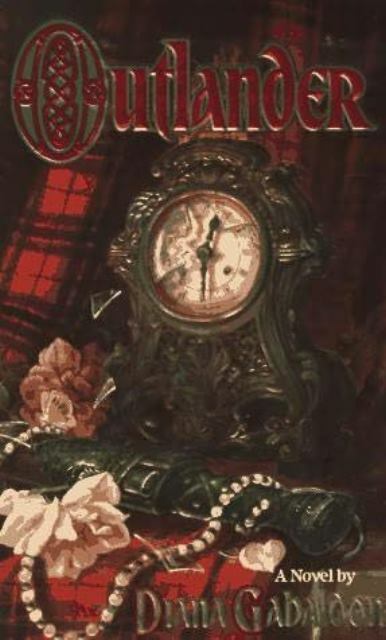 It has our time travelling protagonist, Claire, who is torn apart between her love for her husband in the current century and her husband in 18th century Scotland. The entire storyline takes you on an epic adventure, literally of all times. The 20th century nurse has struggles in both her lives, but she overcomes them with her faith and confidence. But she struggles the most between which life to choose. I don’t know how many of you would agree to have this book on this list. But I find the unspoken fondness between the sixteen-year-old servant and the master, the young muse and an older artist, very absorbing and endearing. No sweet words are spoken, and yet the relationship lasts as long as any one of them is alive. It seems as impossible as it is real. And the most touching part of the story, is that when you are reading about the end of one relationship, the other just begins to bloom. You need a box of tissues to read this book! You cannot define this story in one category. It is a coming of age tale of a young girl from Leningrad. It is also about a valiant officer of the Red Army. But in effect, the book is about how love can flourish and grow to achieve divinity, when it is surrounded by the horror instilled by two most hated men in the history. 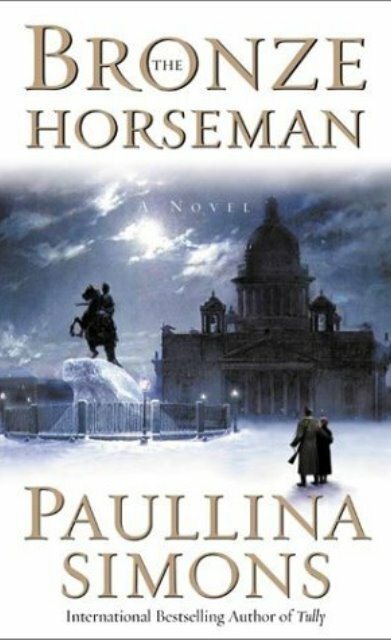 The Bronze Horseman is a fantastic tale of the anguish and sufferings of two hearts deep in love. You hate her. And you love to hate her. Scarlett O’Hara is the most callous, self-absorbed, and obnoxious heroine of an epic romance, but you cannot help but feel for her. She first struggles for attention, then for her child, followed by her fight for her home. When finally happiness finds her by way of the adventurous and rich Rhett Butler, things go awry again. Rhett is in love with her, and then he is not. You find these two to be the most volatile companions ever. 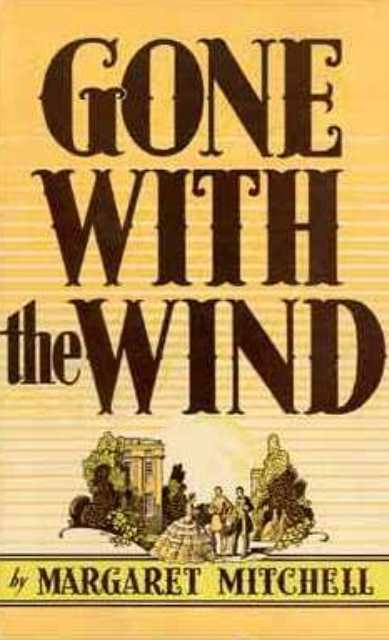 Gone With the Wind is a bold risk by Margaret Mitchell, which shows two characters in a very different light than most of the novels of the time did. And maybe that is what makes it number one on this list! In literature, historical romance is a sub-genre under the broad category of romance. 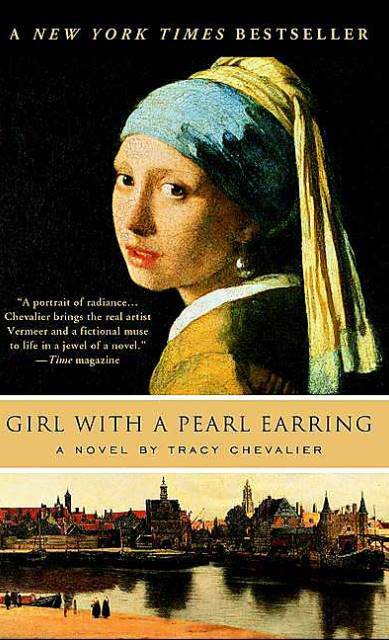 Here's a list of ten historical romance novels that are worth a read. 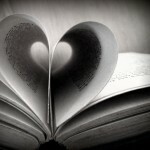 Romance is in the words! 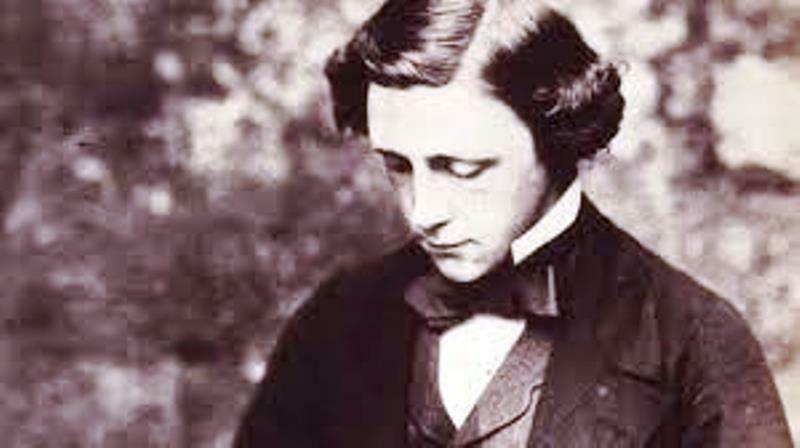 The most romantic lines from literature!